Posts related to Digital Union computer labs. More information about the Digital Union at go.osu.edu/duref. I started writing on this blog in October because I had a few useful tips to offer. In less than a year, I’ve amassed over 7,500 views from over 5,000 unique viewers, so I thought you might actually want to know a little bit about what I do here at OSU and why anything I say even matters. Behold…an About page! Ok, that’s all for now. Stay tuned, as I’ve been super busy hiring, training, and prepping for the two new Digital Union locations. 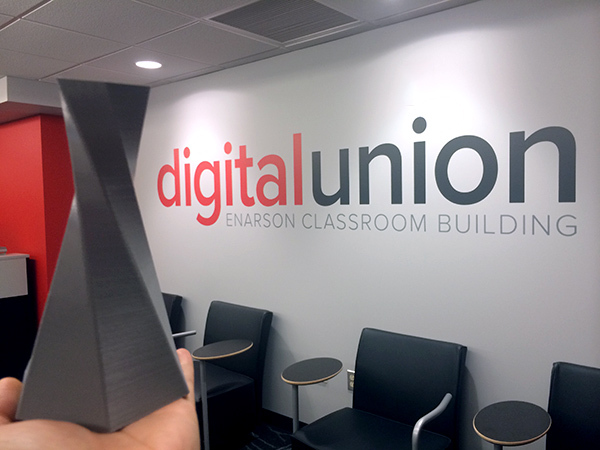 In case you haven’t heard, Digital Union Enarson and Digital Union Denney are grand opening in September, and we’ll need lots of bright new student staff to welcome students, staff, and faculty to the new spaces! Details can be found at u.osu.edu/workatdu. Multiple positions are available immediately, so please share with any tech savvy students or student groups you know! Despite the misnomer, Quicktime Player actually does a lot more than play videos. 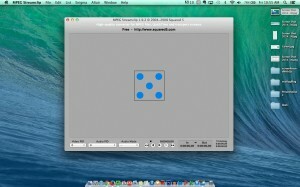 You can use it to make screen recordings, and it’s oh so easy! 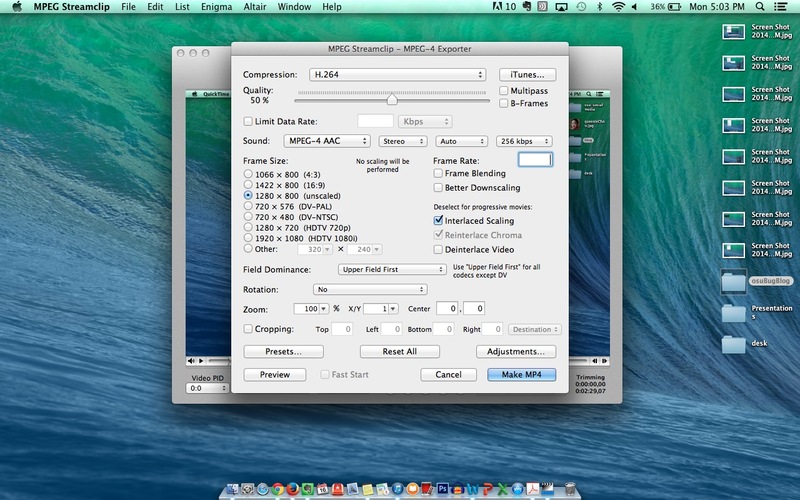 Here’s the method I recommend, which involves recording and saving your video using Quicktime, then compressing to an mp4 of reasonable file size using MPEG Streamclip. 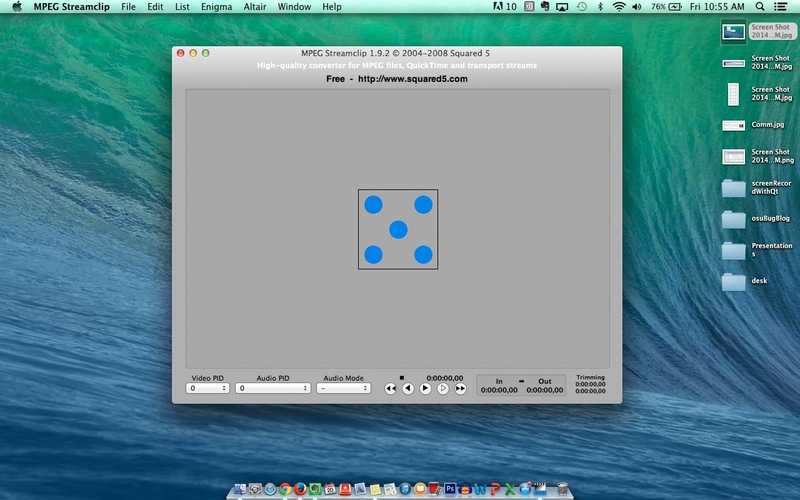 Quicktime Player comes standard on Mac. MPEG Streamclip can be downloaded for free.